IBPC is the oldest and largest association of Indian businessmen and professionals sine 2003. It provides opportunities for Indian businessmen to interact and network with fellow Indian businessmen in a congenial environment. 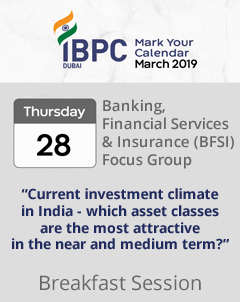 IBPC conducts seminars and panel discussions on current topics that keep members informed. It also organizes cultural events on important festivals and national celebraions.